Why not a THEMED Wedding! 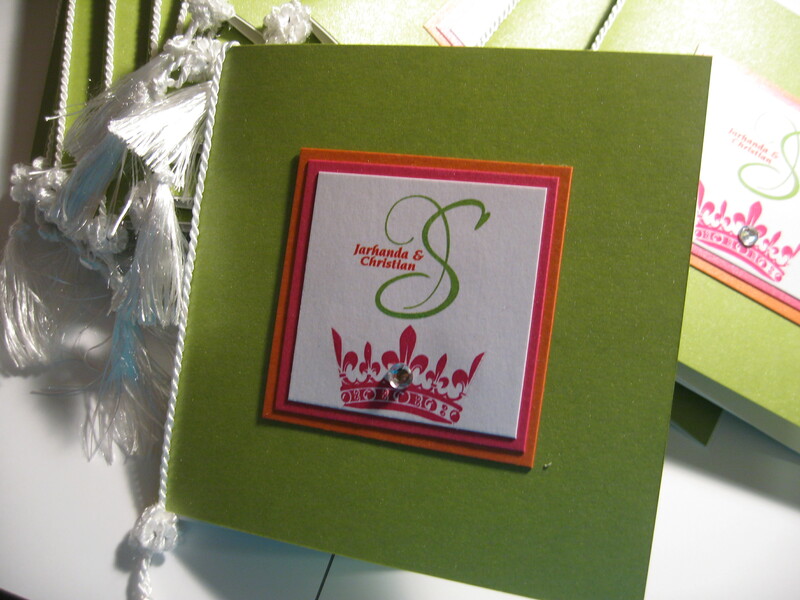 Here at Papered Wonders, we are all about customization and uniqueness! We encourage you to put your name on it, be daring in you color choice, and do you! Well, there is something else to add to the list…a THEME! Weddings can be so much fun when there is a theme involved. Couples are able to take their guests on an amazing adventure when there is a theme associated with the wedding. Of course, the theme needs to correspond with your desires and dreams as a couple. Meet Jarhanda and Christian. We are so excited to service this couple. The theme of their wedding is “Cinderella Meets Her Prince”. The wedding is in a few weeks and the bride has chosen an array of bright colors! 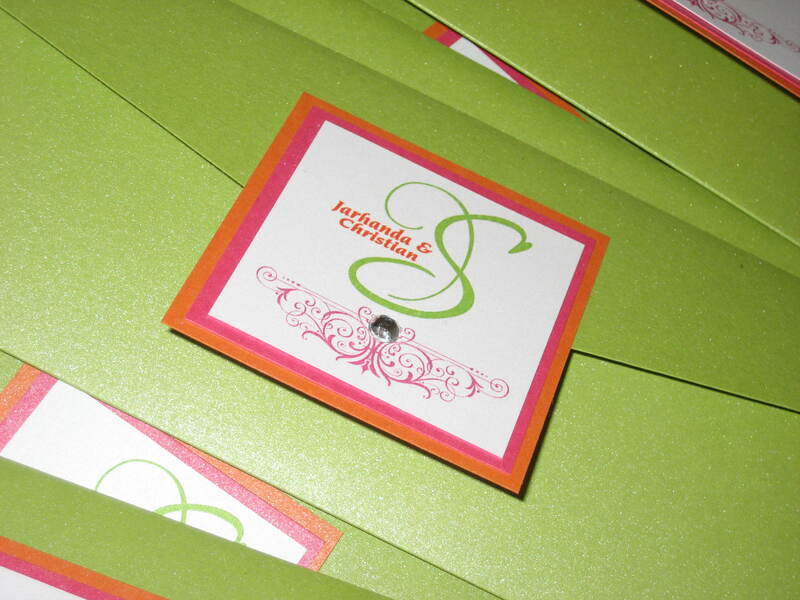 We have done their save the dates and invitations and are in the midst of designing their wedding day stationery. So maybe you are a red rose kind of girl and he is a heavy metal kind of guy, with a theme, guns can meet roses to create a most fabulous day! These are beautiful save the date cards! !